Congrats, Clara! 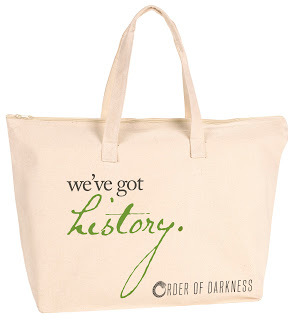 I hope you enjoy the book and tote bag. Thanks to Big Honcho Media and Simon Teen for having me host the giveaway.